About: The mystery of how a wealthy New York socialite became a major American novelist is brilliantly explored in this fascinating critical biography. About: The mystery of how a wealthy New York socialite became a major American novelist is brilliantly explored in this fascinating critical biography, widely considered to be the most perceptive introduction to Edith Wharton's life and work. 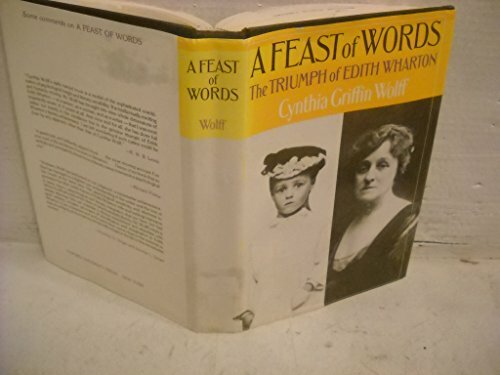 With Cynthia Griffin Wolff | from Oxford Univ Pr (March 1, 1977); titled "A Feast of Words: The Triumph of Edith Wharton"